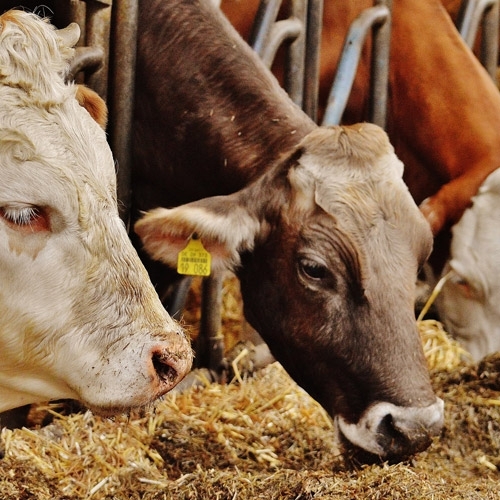 Offering your livestock the best quality feed to meet their nutritional needs is critical to ensure their good health, strong productivity and long lifespans. But different animals have different dietary needs, and those needs can change with different life stages, workloads and health conditions. Whether you are looking for a basic feed, supplemental vitamins and minerals or a complete dietary regimen, our experts are here to help you give your stock the best possible diet.